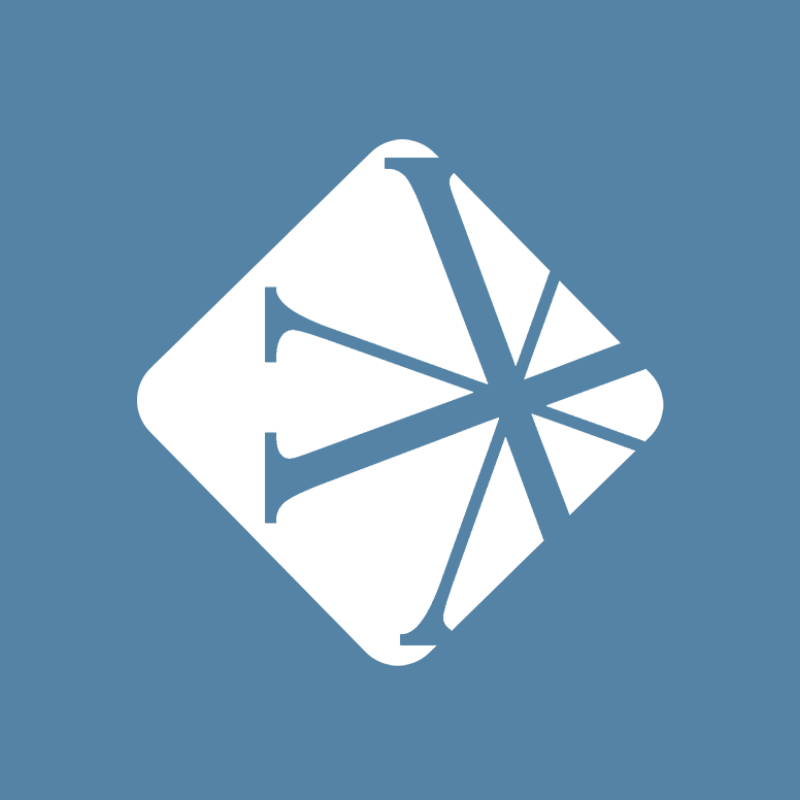 The Vanderbloemen Leadership Podcast brings you interviews from leaders across the theological spectrum of the global Church. Our goal is to bring you thought-provoking interviews that encourage you, challenge you, and help you build, run, and keep great teams. 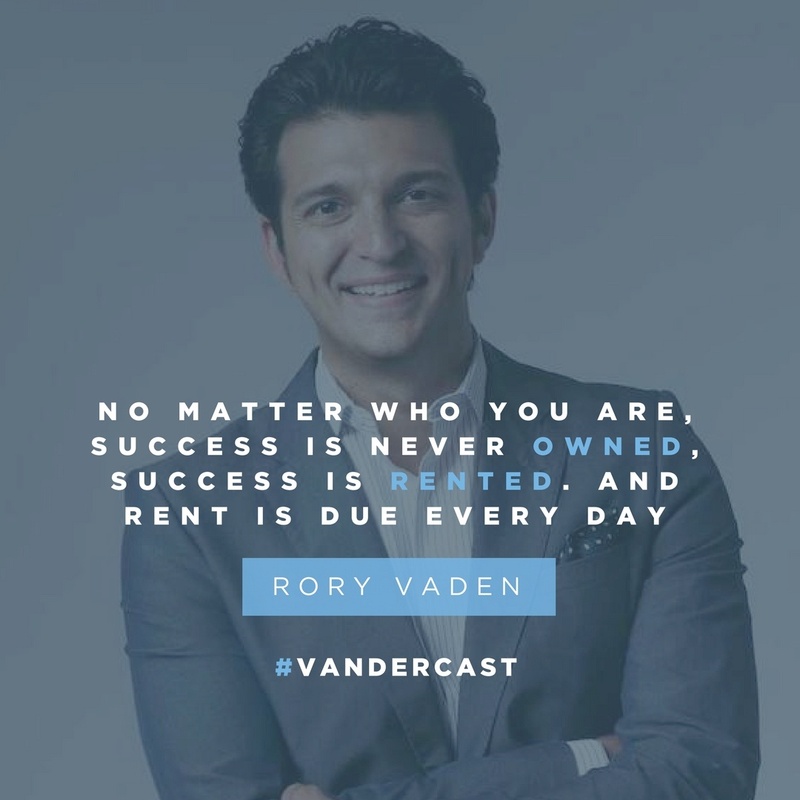 In today's episode of the Vanderbloemen Leadership Podcast, William Vanderbloemen, founder and CEO at Vanderbloemen Search Group, talks with Rory Vaden, co-founder of Southwestern Consulting and author of New York Times bestseller, Take the Stairs: 7 Steps to Achieving True Success. William and Rory discuss how pastors can be more productive with their time and how they can battle emotions of guilt and obligation that come with being in ministry. 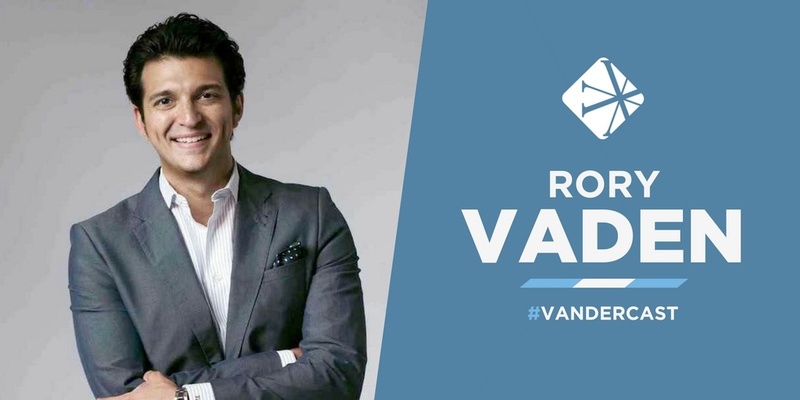 Rory Vaden is the New York Times bestselling author and global speaker who pioneered the concept of multiplying time. Appearing regularly in the national media, Rory has become a trusted source of trends and insights in the areas of productivity, personal performance, sales, and leadership. Every week Rory writes articles for his blog, The Action Catalyst, which was recently ranked as one of the top 30 leadership blogs in the world. Additionally, he is the host of The Action Catalyst Podcast which Inc. Magazine listed as the #1 best business podcast. Through both traditional media and social media, approximately 4 million people every month are impacted in some way through Rory’s inspiring and uplifting messages. "Most of us view our decisions inside the paradigm of one day. Multipliers don’t do that. Multipliers realize it’s not just about today, it’s about tomorrow, and the next day, and the next day, which is what we call a significance calculation." "No matter who you are, success is never owned, success is rented. And rent is due every day." "Importance is how much does something matter; urgency is how soon does it matter? But the real, real magic is when you look at the significance calculation which is how long is something going to matter? In other words, how is this going to affect tomorrow, and the next day, and the next day?" "We create stuff for ourselves to do so we can cross those items off of our to do so lists so it can make us feel good...but really it’s a defense mechanism to keep us safe from doing the things we know we really need to do that we don’t feel like doing." "Everything that I’d ever heard anyone talk about as related to time management is all logical. But we realized that today time management isn’t just logical; it’s emotional."